Am I working, or taking a nap? 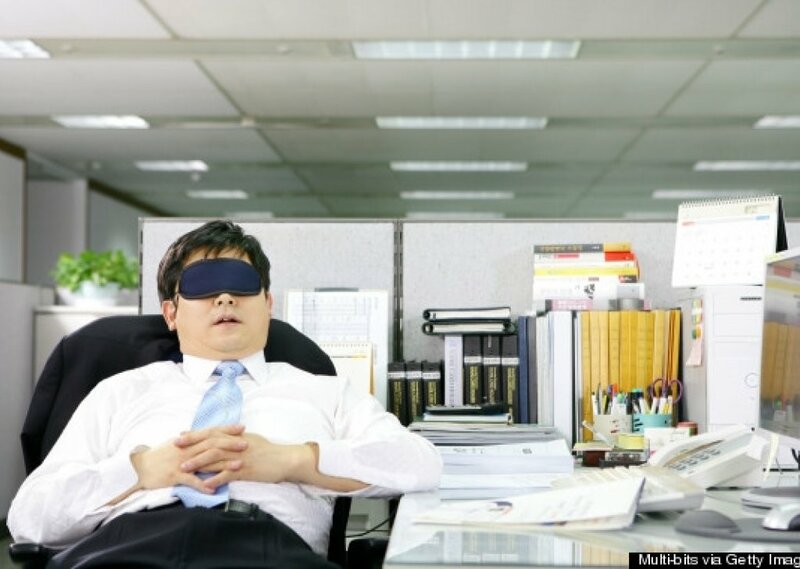 Sometimes at work I'm dead asleep in my chair or playing games on my phone...but my coworkers will never know! Comments for "Am I working, or taking a nap?" License details for "Am I working, or taking a nap?"